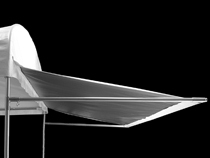 The all-metal awning frame for the Craft Hut Canopy replaces the plastic awning poles used previously. 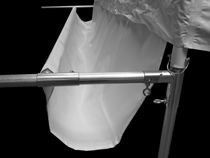 The all metal frame offers greater strength and durability, and easy setup. 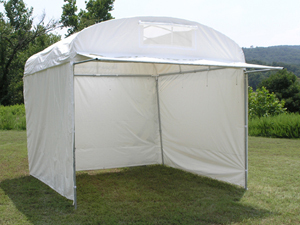 The metal frame will work with your existing Craft Hut awning. Flourish also offers awnings for new Craft Huts and can add awning flaps to your used Craft Hut top.